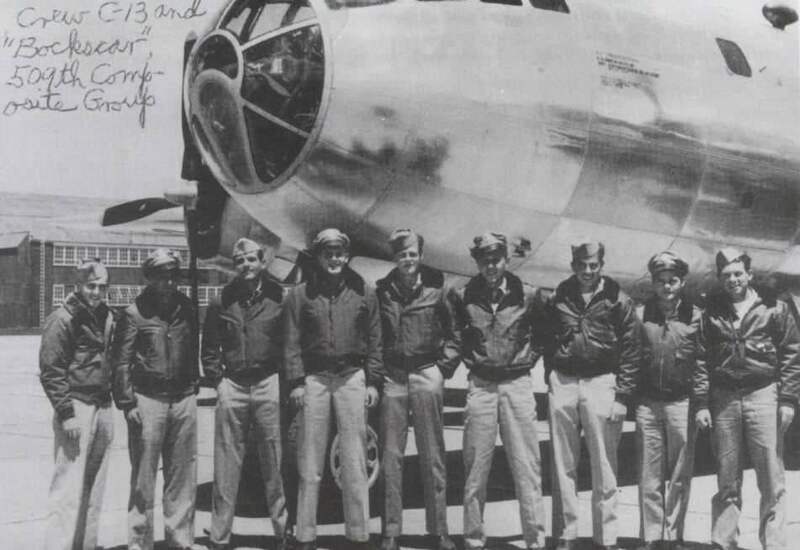 This post includes historic photos of the Wendover Airfield and its airmen. 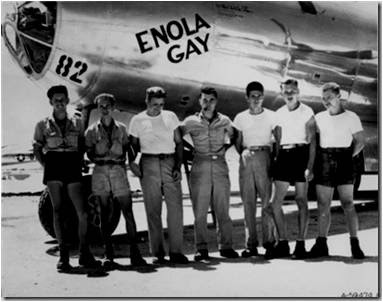 I decided to keep photos of the tour and historic photographs of the base seperate. 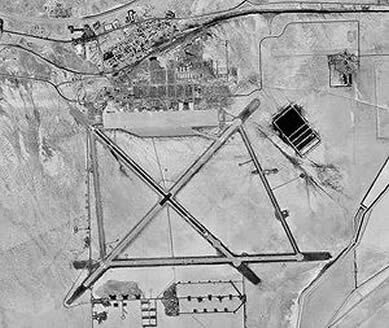 Thanks to Google for the pictures. 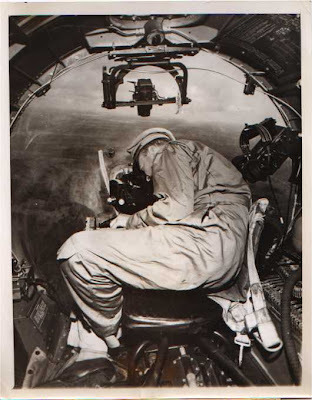 Serviceman using the Norden Bombsight in plane. 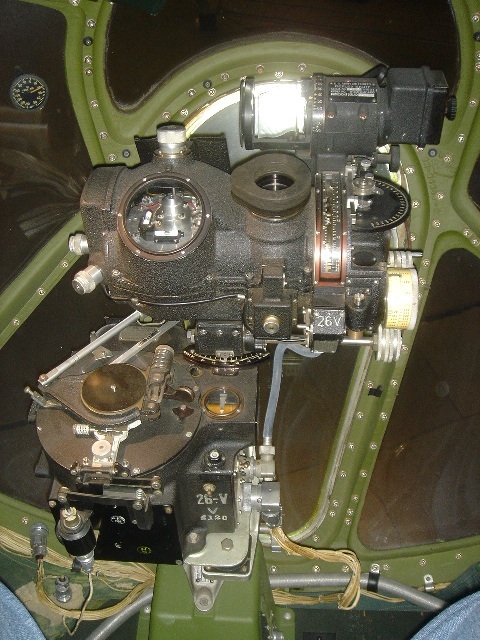 Norden Bombsight. Used to help drop bombs accurately on targets. Boxscar crew C-13 in Wendover. 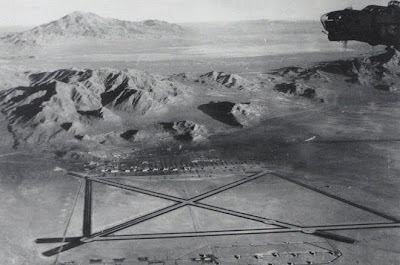 The x of the runways taken from above. 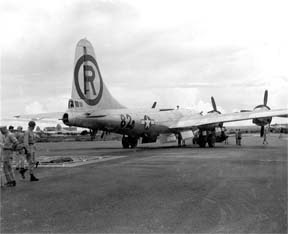 A bomber backing onto the bomb loading pit where dummy "Little Boy" bombs were loaded.